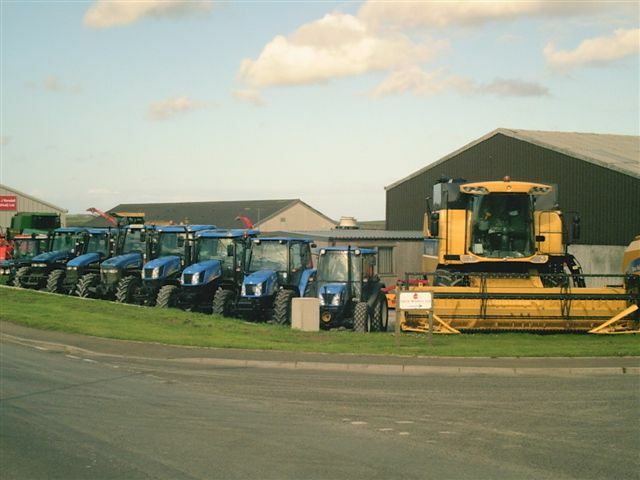 New Holland tractors and machinery from a wide range of top manufacturers. Wide range of hydraulic fittings. Agricultural and commercial repairs.